Are you thinking of refreshing the appearance of your home, double glazing, saving energy or increasing security? We can help with all three. ELDG are suppliers and installers of UPVC double glazed windows, doors and patio doors made to suit your requirements and security. We at ELDG have a variety of options at very competitive prices. With over 20 years experience behind us we guarantee a high level of service. We have many happy and satisfied customers. ELDG is a member of East Lothian Trusted Trader Scheme. 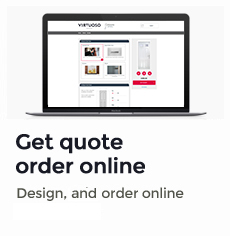 Customer comments can be viewed by clicking the Trusted Trader link, Contact us now for a free no obligation quote. East Lothian Double Glazing & Joinery have a wide range of enhanced energy efficient windows which are not only functional but very stylish too. All our windows have an A+ energy rating. 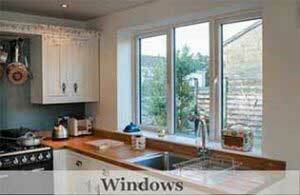 We supply and install uPVC windows in all the popular styles. ELDG can offer you a number of colour options away from our standard white, golden oak and rosewood. In our range, there is a wide variety of woodgrain effect finishes and a variety of colours, even for the most individual of homes and tastes. 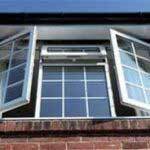 If your windows are not a traditional shape we are able to supply and install a bespoke design. There is a variety of unique glass design to choose from. Your front door is so much more than just an entry point to your home. It is the first thing friends and family see when they visit. The ideal door should not only compliment both the interior and exterior details of your home but should be a memorable and accurate representation of your personality. Things that are worth keeping in mind when choosing a new door. 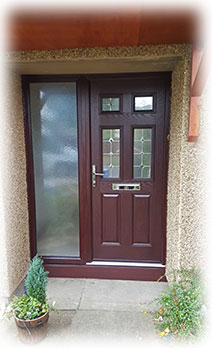 Every order that we receive at East Lothian Double Glazing & Joinery is custom made to fit your home perfectly. It will perform exactly as you would expect it to. If you want to lower your heating bills, increase security and at the same time help the environment you need a Composite or uPVC door. ELDG & Joinery will visit your property and help advise which door is best suited for your property. 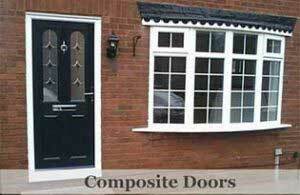 Our composite doors have varied range of door furniture. Whether you choose gold, chrome, graphite or black furniture to finish your door, you can be sure of a perfect match. 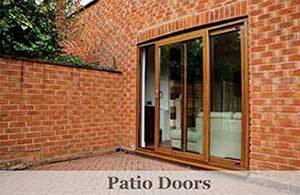 We offer a wide range of uPVC and composite doors and patios to suit many budgets. All Windows & Doors are and come with a 10 year guarantee.